Young jonas brother photoshot!. . 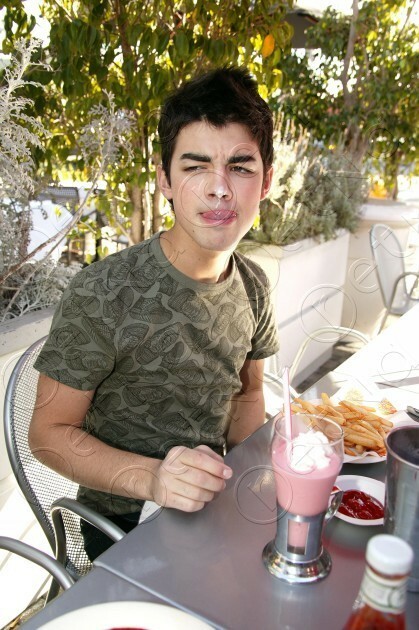 Wallpaper and background images in the The Jonas Brothers club tagged: jonas brothers joe nick jonas. This The Jonas Brothers photo might contain meja makan. Nick Jonas: Family Fun hari (09.02.2011) !!! Nick Jonas & Delta Goodrem: Bowling tarikh (08.02.2011) !!! Nick Jonas & Delta Goodrem: konsert Going Couple (08.17.2011) !!! World Tour.31/08/09 Ottawa. Last konsert of WT !